Andy Serkis has been talking about his Star Wars character, Supreme Leader Snoke, and whether or not he’ll come back in Star Wars: Episode IX. Check out what he said below. WARNING: There are SPOILERS for Star Wars: The Last Jedi in this article! 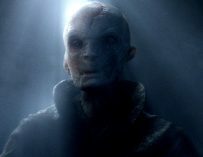 Supreme Leader Snoke’s fate in Star Wars: The Last Jedi came as a complete surprise to many, including myself, which is one of the reasons why I loved Rian Johnson’s film so much. it was unafraid to take serious risks with the well-trodden Star Wars movie formula and created something both innovative and exciting. It was unlike any Star Wars film that had come before it. However, many fans were very much bewildered by the whole thing. Who was Snoke? How was he so powerful? How did he temp Ben Solo to the Dark Side…? None of these questions were answered fully in the film and that upset a lot of die-hard Star Wars fans, and understandably. 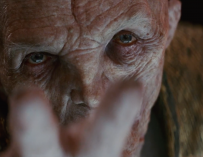 However, never fear, Snoke may return at some point in the future, at least actor, Andy Serkis, seems to think so. Or at least, he hopes so. 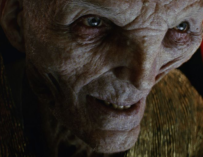 What do you think of Serkis’ comments on Snoke? Would you like to see him return? Let us know in the comments below. 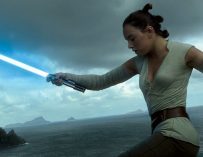 Star Wars: Episode IX is being directed by J.J. Abrams and will be in US cinemas on December 20th, 2019. 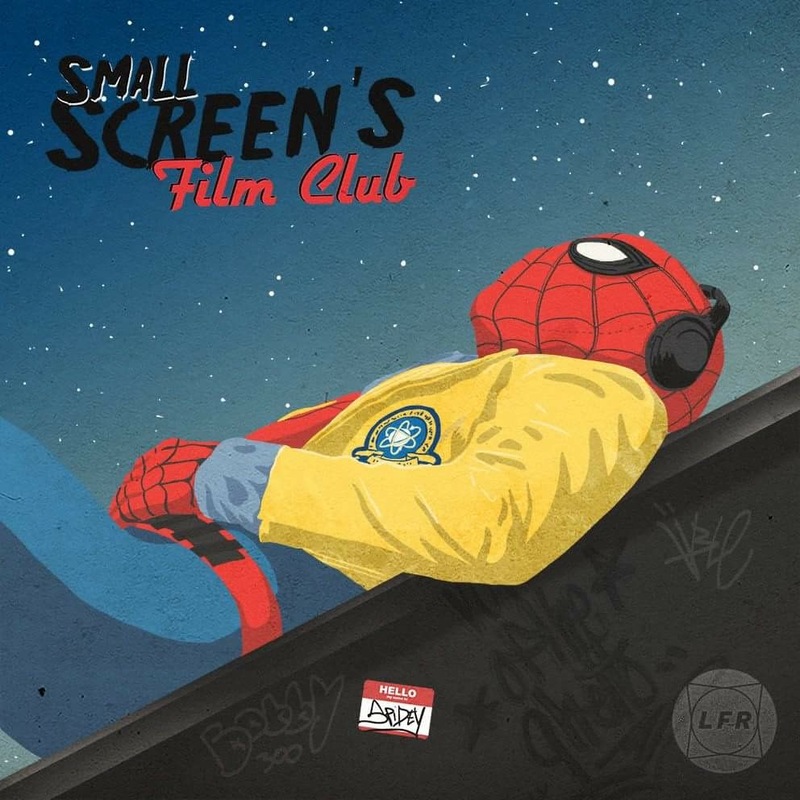 There’s no word yet on when it’ll hit UK screens.